A guided tour around Reykjavík, the capital city of Iceland. Hallgrímskirkja, the big beautiful church; the new concert building Harpa, the parliament building, the old town, Perlan with view over the city centre, the harbour.as well as other places. 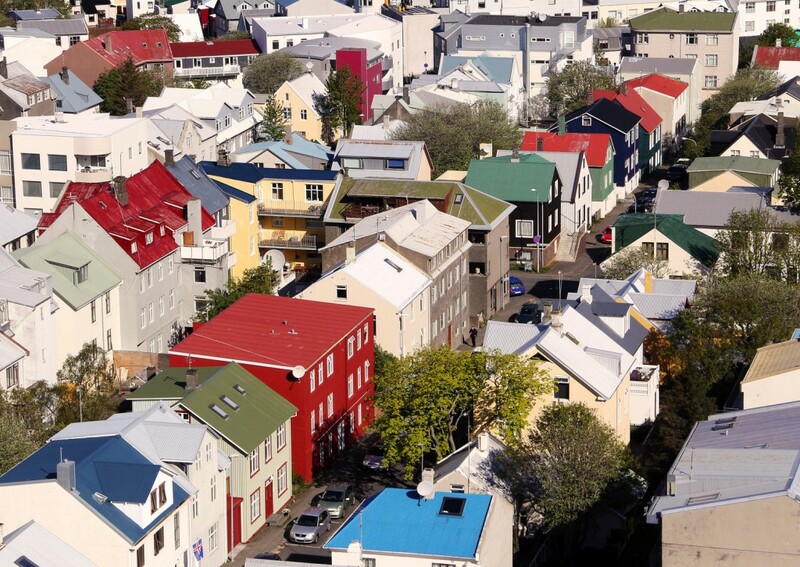 Contact bbgo@bbgo.is to book your Reykjavík city tour.